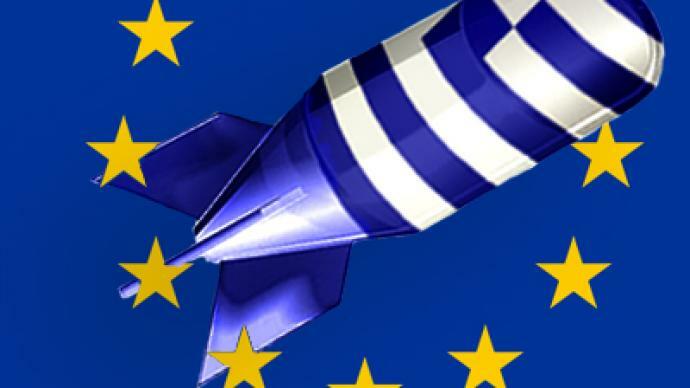 Greece’s leaving the euro would be a disaster for the EU says German journalist Josef Joffe. This follows a broad cabinet reshuffle aimed at soothing mass anger over tough new austerity measures taken to prevent Greece from defaulting. 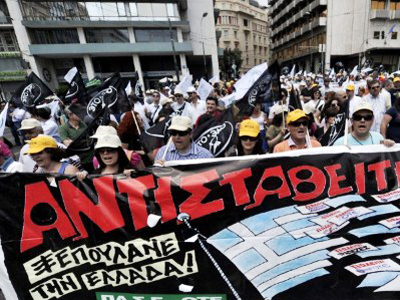 ­The austerity measures are needed in exchange for a $110-billion bailout from EU countries. Prime Minister Papandreou has appointed former defense minister Evangelos Venizelos, who challenged Papandreou for the party leadership four years ago, as the new finance minister, replacing Giorgos Papaconstantinou, who now moves to the environment ministry. Papaconstantinou was involved in negotiations with the European Union and the International Monetary Fund last year to get the country the $110- billion bailout. He has also taken part in the recent crucial talks over more financial help for Greece. 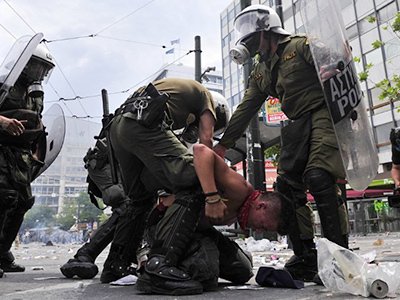 Negotiations over a bailout in exchange for austerity measures in the country provoked mass protests in Athens earlier this week. 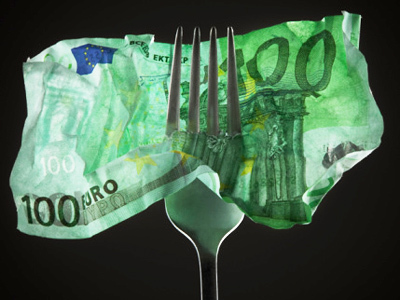 Eurozone countries, particularly Germany and France, agree that Greece needs help as quickly as possible. Meanwhile, on Friday German Chancellor Angela Merkel and French President Nicolas Sarkozy discussed a further bailout in order to help Greece. They have suggested that private investors should be part of the solution to help Greece to ensure the stability of the euro. “We want the participation of private creditors on a voluntary basis,'' Merkel said. On Friday European Commission President Jose Manuel Barroso expressed the hope that Sunday's meeting of eurozone finance ministers will come up with a "responsible" agreement on financial assistance to Greece. “If the Greeks leave, [the eurozone] that is like throwing a medium-weight atomic bomb into the system,” Josef Joffe, the editor of German newspaper Die Zeit told RT. “But if you want to think like an economist, this is probably the best solution, because once you are out, you can devalue. Once you devalue, you can regain your competitiveness on the international market,” he concluded.